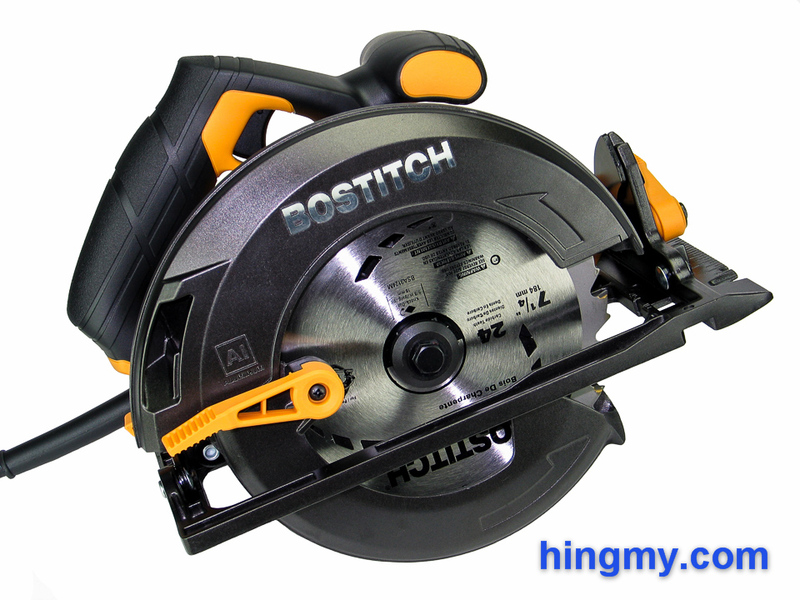 December 2013 marks the introduction of a newpower tool line from Bostitch. Not satisfied with their success inthe air tool market the company is branching out into the powertool segment. Drawn to new stuff like moths to a flame we have a number ofBostitch tools on order. The first one to make it into our shop isthe BTE300K circular saw. Let's take a look how Bostitch's firstflurry into the power tool market turned out. The Porter Cable PC13CSL came to us heavilyrecommended by many hobbyists. 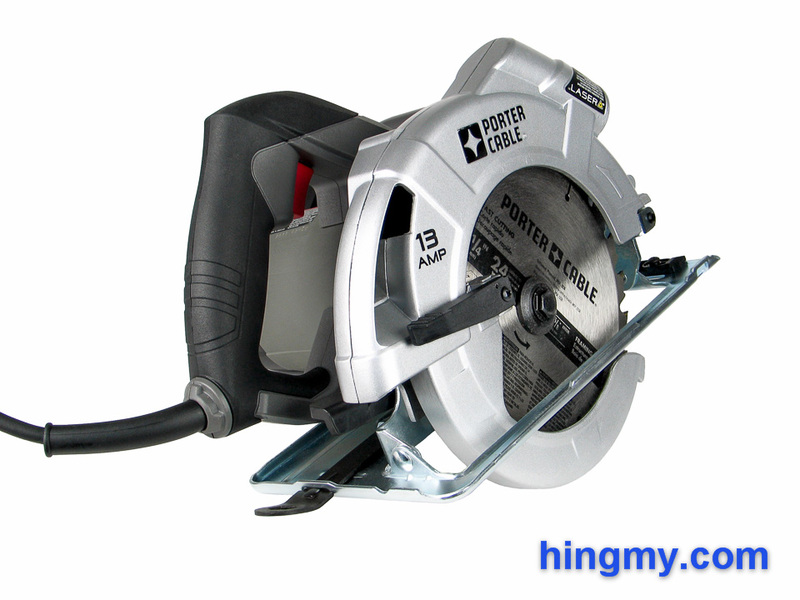 It is supposed to be a greatcircular saw at an even better price. Off course talk like that gotus interested. Let's take a look if the PC13CSL is indeed as greatof a buy as people say. Like every reviewer I want to review the best ofthe best to establish. I'll claim that I do this to set areference, but it's just as much about being able to play withthose tools. 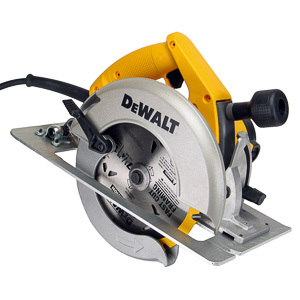 In the circular saw market one of the candidates forthe top stop is the DeWalt DWS535 circular saw. This intimidatingbeast sports a lot of metal. That's just the way we like it. Let'ssee if the saw is indeed elite. 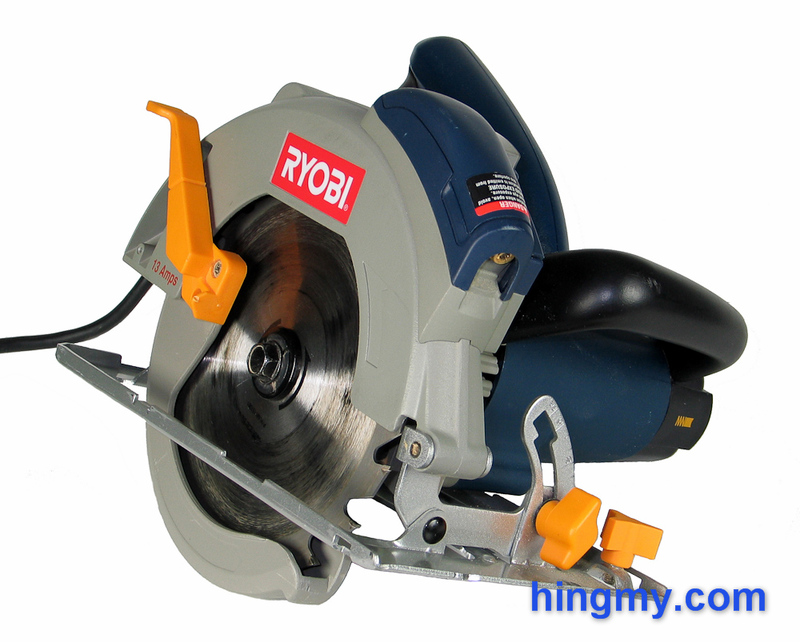 One of the most popular entry level saws on themarket today is the Ryobi CSB132L. This saw is available almostanywhere. You can pick one up at the big box stores for very littlemoney. So little money in fact, that the CSB132L looks like a dealtoo good to be true. We know the Ryobi CSB132L is a cheap saw, but can it produce acut?. Let's take a look. Circular saws produce straight, clean cuts in sheets and dimensional lumber. Paired with a guide a circular saws can make very accurate cuts. While large radius curved cuts are possible with a circular saw, this type of tool was not designed for this task. 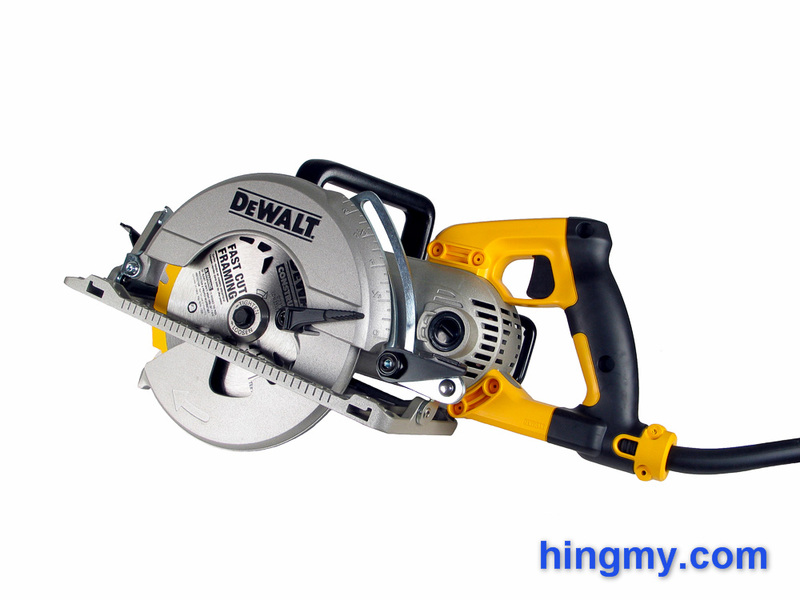 The circular saw is a panel dimensioning tool. With care plunge cuts can be made with a curcular saw. The saw will not leave clean edges at the start and end of the cut since the blade is curved. A different tool, a jigsaw for example, must be used to clean the edges. Furniture level cuts can be made with a circular saw with extreme care and diligence. Using a circular saw for furniture making is error prone and much slower than using a tablesaw. A circular saw that rides on a custom guide rail is called a track saw. These saws are easier and faster to set up for straight cuts. The splinter protection the track provides makes track saws a better option for fine woodworking. Track saws are sometimes called plunge saws for their ability to make plunge cuts. They offer superior control and finish qaulity for these cuts compared to circular saws. Direct drive saws are the most versatile saws available. They can make just about any cut at a low weight and price. A direct drive saw should be your default choice for your main circular saw. Consider a worm drive saw if you plan on cutting mostly sheet good. The additional power and size of a worm drive saw make it a superior tool for these tasks. Cutting dimensional lumber with a worm drive saw can be difficult due to the saw's size. Circular saws come with the blade mounted on either the right or left side. The choice of side changes the way the saw is used, but not necessarily limits the utility of the saw. A right handed person should choose a saw with the blade mounted on the right. This offers the best sight lines and allows the saw to be used safely. A left handed person should use a saw with a left mounted blade. The cutting depth of saw is important for cutting dimensional lumber. Most 7-1/4" saws will cut a 2x4 in a single cut. Blade seclection will be greatest at this size. Larger blades are required for bigger lumber. Motor speed and power combine to determine the cutting power of the saw. A fast spinning blade with high torque will cut better than a slower one. All saws will complete any cut, given enough patience. You can ignore speed and power, if you use the saw infrequently.